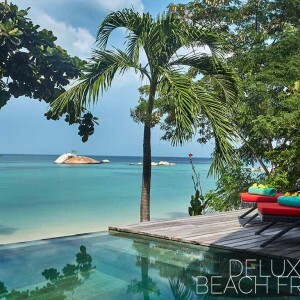 On its own beach secluded on the paradise island of Koh Phangan where the water is blue and crystal clear, the beaches are fine powdery white sand and palm trees sway gently in the sea breeze. Share the moments here with your soul mate. 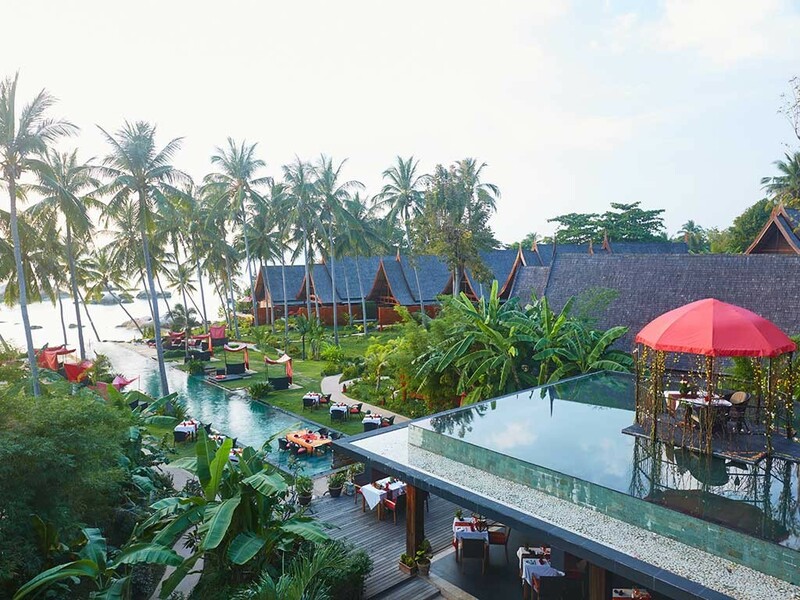 Kupu Kupu Phangan Beach Villas & Spa by L’occitane blend romantically in with tropical setting to make the perfect romantic gettaway where you can share precious moments. 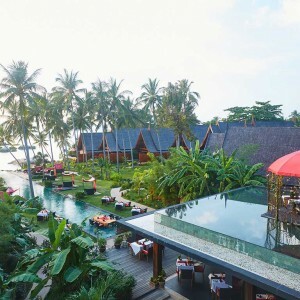 ✓ Soak in a 60 min pure Balinese Massage in the Lilawadee Spa by L’Occitane. ✓ Share a precious moment with a romantic candlelit dinner under the stars. 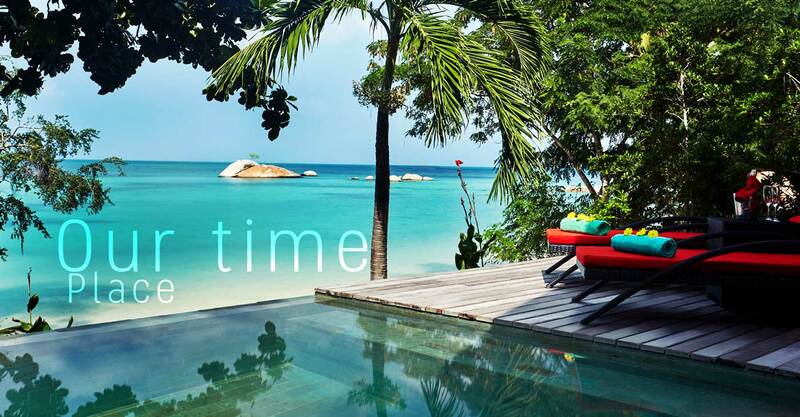 ✓ Return Koh Samui Airport transfers to Kupu Kupu. 4 star tropical standard resort, laid out for romance and quality Spa. Isolated from busy holiday spots, surrounded by lush garden with relaxing salas and the blue sea. 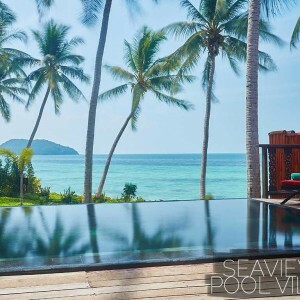 Elongated infinity pool in levels catching the breathtaking views. from: $ 953 2 pers. Price is for 2 pers. 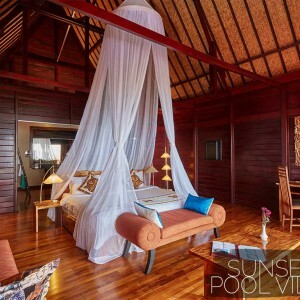 Kupu Kupu is compromising of 33 Private Pool Villas and 4 suites. Located in a tropical garden and beach front. 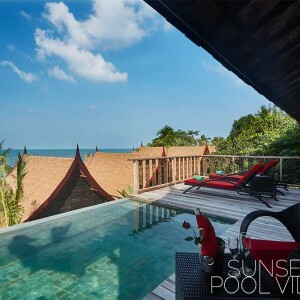 Sunset Pool Villa: 60 sq m.
Facing the ocean side, behind the SeaView Garden Villa category, on higher grounds. Garden view. 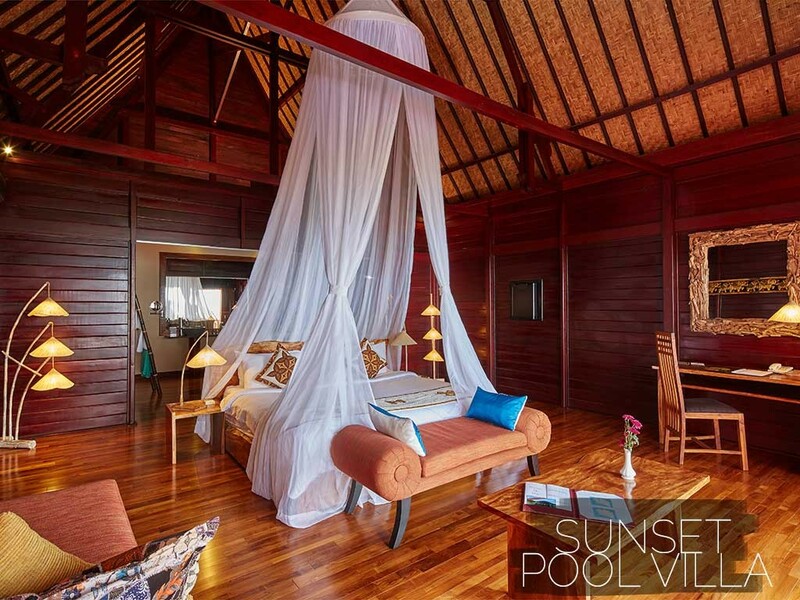 The villas made entirely in wood with a private plunge pool. 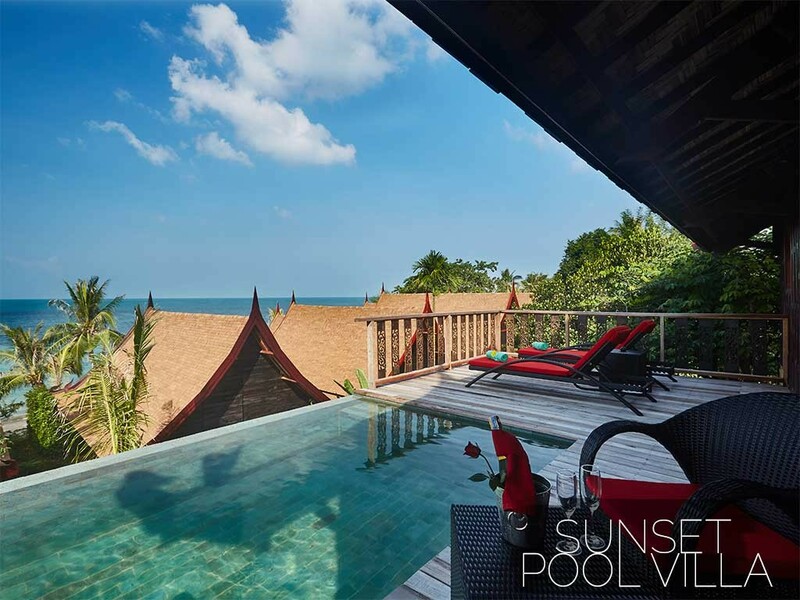 Beachfront Pool Villa: 60 sq m.
Located in the garden on 2nd row from the beach, facing the ocean with some limited sea View. 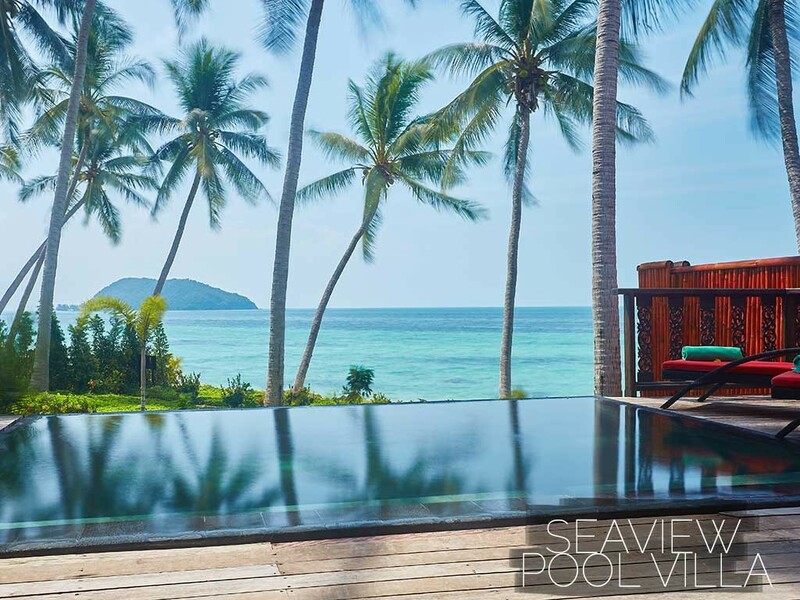 Private romantic Villa with plunge pool mere few steps from the fine sand beach. 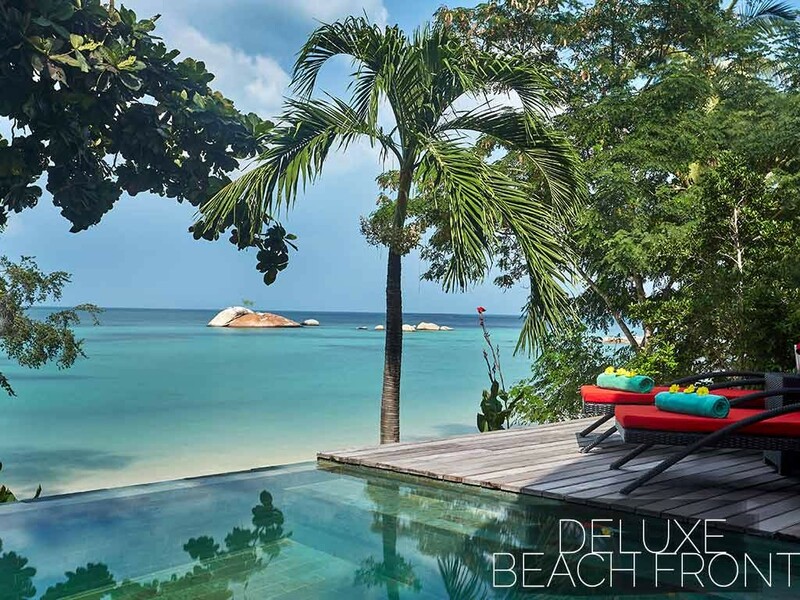 Deluxe Beachfront Pool Villa: 60 sq m.
Located just beachfront with stunning open view of the beach and sea from your private pool terrace. Great sunsets direct from your Villa. More categories are: Sea View Suite, Sea View double Suites. Romantic Candlelit dinner for 2 pers. 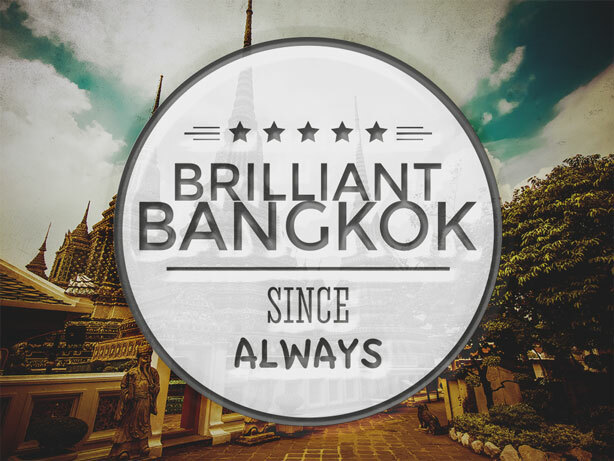 Besides the inclusions already in the program, we are happy always to help with international and domestic connections either by train or flight from and to, any destination in Thailand, Laos or Indochina. 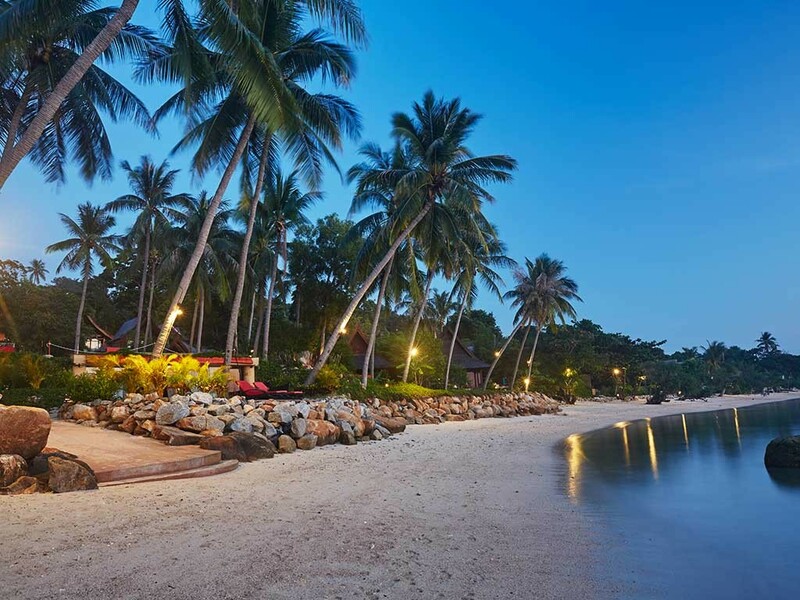 Connection via Koh Samui: There are some direct international flights to Koh samui from Malaysia, Hong Kong and others, though far most connections to Koh Samui are via Bangkok, and mostly operated by Bangkok airways. Two daily flights by Thai Airways. From Koh samui there are several boat transfers options to Koh Phangan, most used are the speed Catamaran twice daily operated by “Lomprayah”. The Catamaran is good and comfortable. Bus service, or private van, from Bangkok to Chumporn ( approx. 6 – 7 hours ).